"Scrupulously avoiding the transformation of their subjects into novelistic characters, the authors allow their account to suffer a bit of dryness. But in portraying gay men involved in criminal activity, a "just the facts ma'am" approach is far preferable to superficial psychoanalysis." 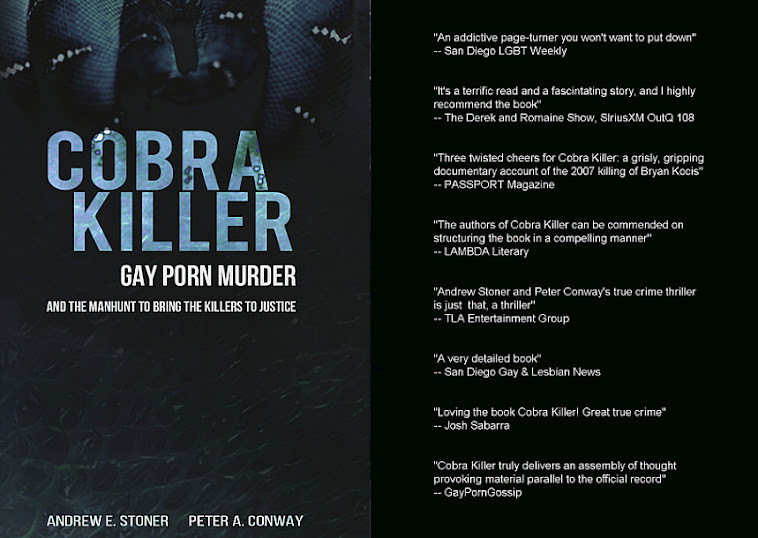 "Loving the book COBRA KILLER! Great true crime."